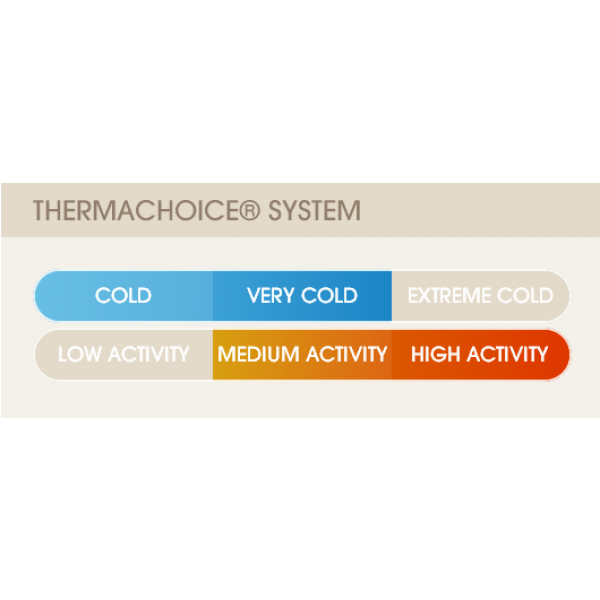 Polypropylene thermal underwear retains more heat than any other thermal fabric available. If your youth has never worn polypro before they're in for a new experience. 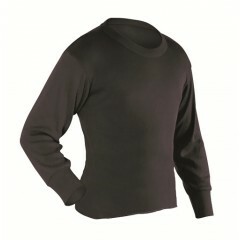 Polypropylene wicks sweat and dries extremely fast keeping your skin nice and dry. 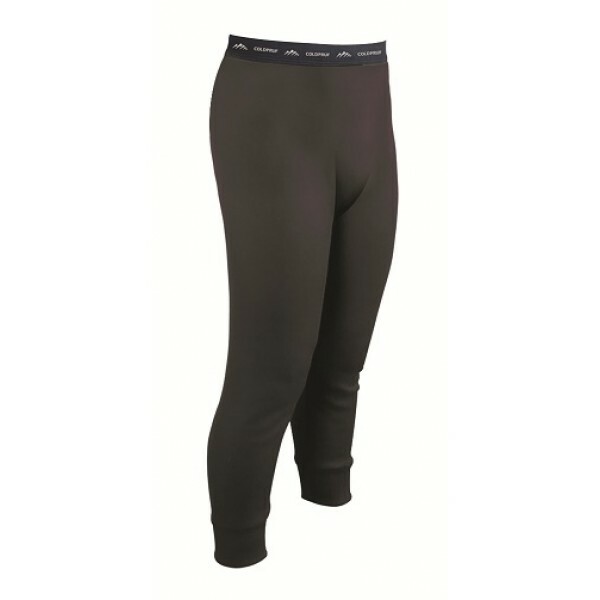 Polypro also retains heat even when wet so even if your child sweats these long johns will still keep them warm. 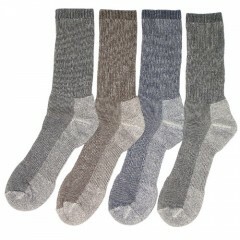 These are perfect for all cold weather activities including skiing, snowboarding, snowball fights, snowmobiling, and even river rafting in cold water. The US Navy and Coast Guard are required to wear this product whenever they enter cold water because of polypropylene's ability to retain heat and keep skin dry.